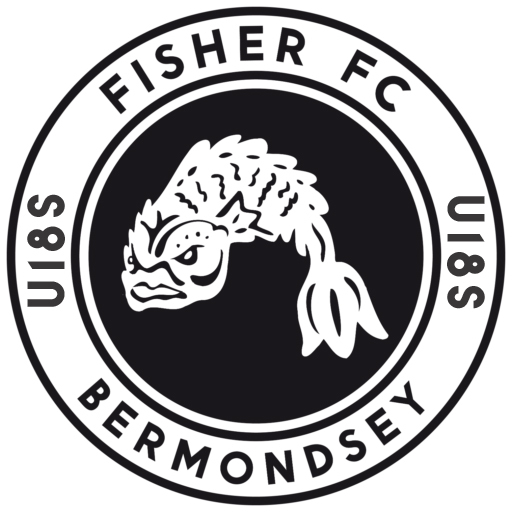 Fisher’s u18 team start their cup campaign by visiting Imperial Fields this evening (Wednesday 5th September) to take on the hipsters favourite (and our old landlords) Dulwich Hamlet and their u18 squad in the FA Youth Cup in what looks like being a lively south London derby game – the pride of Southwark at stake. 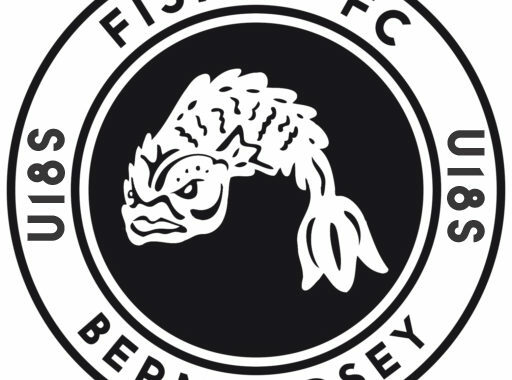 Winning clubs from that round will then progress to the first round qualifying stage, which takes place two weeks later from Monday 17 September. These lads are the future – in every sense of the word, so get down to Imperial Fields and support the next generation. Mitcham Station is on the Croydon Tramlink, which links to the rail network at Wimbledon (6 stops), Mitcham (1 Stop), Croydon West and East (20-25 mins), plus others further east. Imperial Fields is 5 mins walk. Turn left on the road bridge station exit and keep walking. The 118 and 280 go past the ground, 201 gets as close as the tram station. Morden station, on the Northern Line, is the nearest (about 20-25 mins) or buses 201, 118. Imperial Fields is located off the main A217 between Mitcham and Rose Hill. Local Directions (from Mitcham Town Centre): From the one-way system in Mitcham Town centre, pick up signs for Rose Hill & Sutton. Go through a major set of traffic lights by Mitcham Cricket Green, pass the Crown pub on the left and go straight through another major set of lights by Mitcham Tram Station. The entrance is about another 400 yards, on the left just past a small humped-back bridge. From the South West: M25 junction 8, take the A217 northbound, this goes through Tadworth and Cheam. It’s dual carriageway most of the way, although long stretches have a 40mph speed limit. This leads to a major roundabout with lights (Rose Hill). Take the third exit (Mitcham A217), this is Bishopsford Road and the ground is a mile further on. Go through two sets of lights, the road dips, and the entrance is on the right opposite a petrol station. From the South: M25 junction 7, M23 then A23 northbound. Turn left onto the A237 after passing under a railway bridge at Coulsdon South station. Through Hackbridge and Beddington, then turn left onto the A239. Turn left again at lights by Mitcham Cricket Green into the A217, the ground is 800 yards on the left.